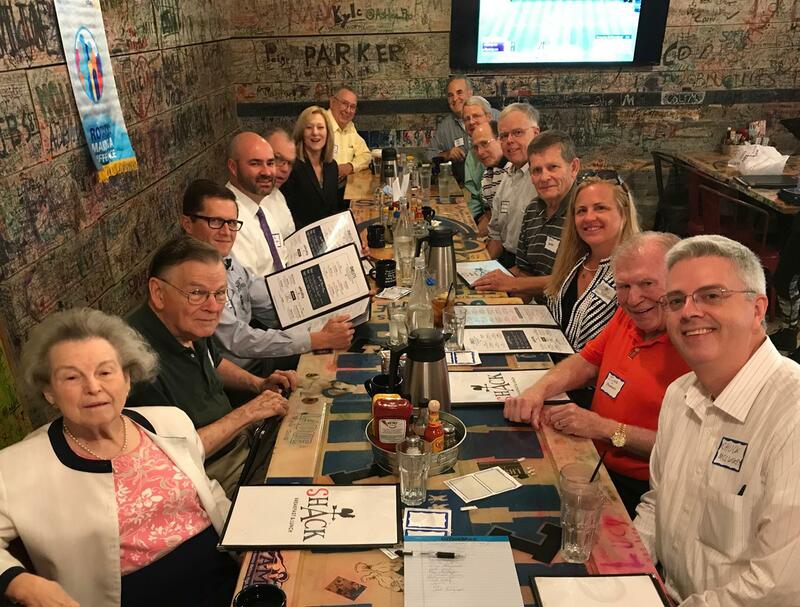 July 12, 2017 marked the first day the Clayton-Ladue Rotary Club held a morning (breakfast) meeting. Nearly 30 Rotarians attended to discuss ideas for service projects. Meeting was held at "The Shack" in Frontenac.